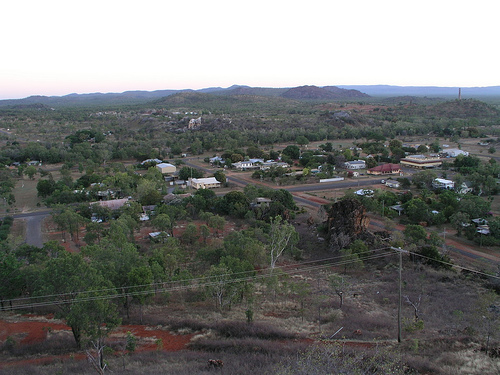 Chillagoe is a town that was mainly fueled by the mining industry near by. With all the mines closed now its main business is the cattle stations nearby and the tourist industry for the caves as well as a few other items of note. 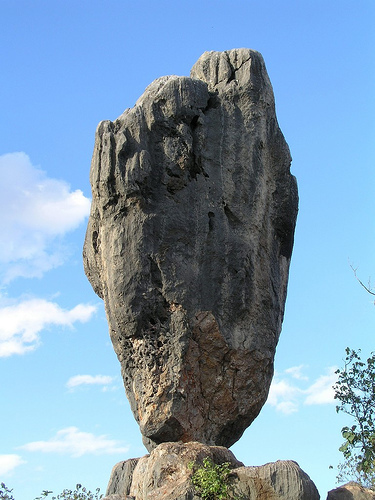 One of those is balancing rock. 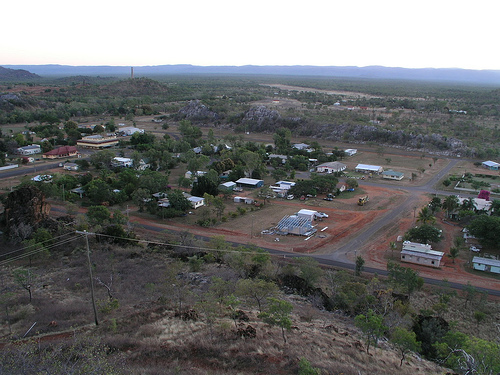 Chillagoe is a 2 pub town, with the main post office pub and another around the corner. It has a general store which has all the normal stuff, although you have to pick the right day for the fresh bread trucked in. 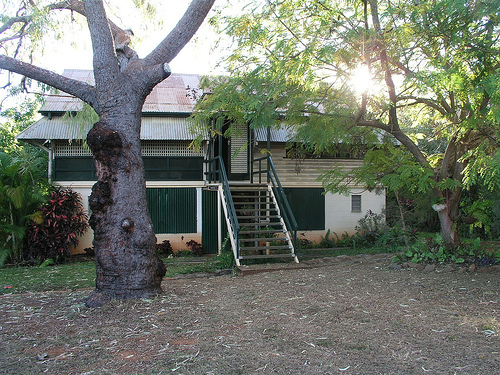 It also had a laundry, hardware store, 2 public phone boxes, a tourist information centre (The Hub), caravan park, police station and the Queensland equivalent of National Parks and Wildlife. 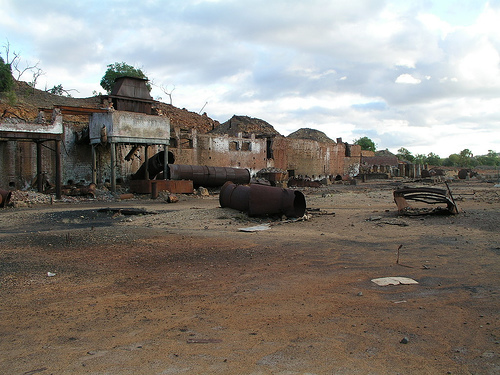 Aside from the Caves another tourist attraction is the old Chillagoe smelters. The smelters were operated in the early 1900s and closed in doors in the 1940s. The smelters were used to extract silver and gold among other things from the ore. The slag still at the smelter site today seems to be rich in lead and is something that could probably be mined. 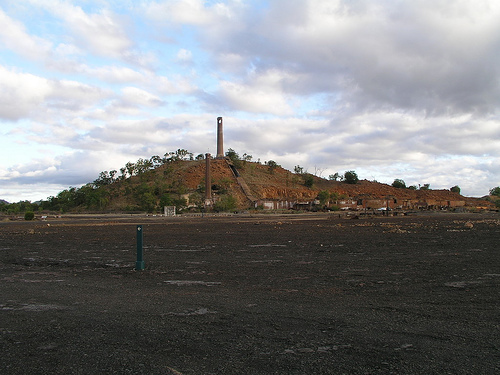 Queensland parks and wildlife have a good PDF document about the smelters. 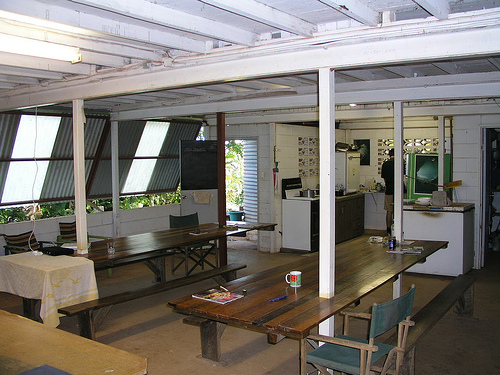 For the trip we were lucky enough to be able to use the Chillagoe Caving Club's club house.